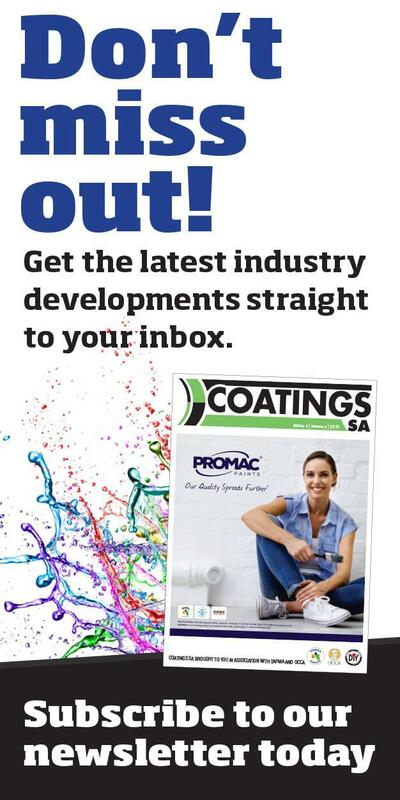 ChemSpec has been one of the South Africa’s paint category’s best kept secrets. Despite it having manufactured high quality automotive, industrial, decorative and performance coatings for 56 years, the company is largely unknown to the general public. This happens to be a common scenario amongst companies that service industrial sectors, where the business to business transactions bypass conventional retail stores. Things, however, are set to change. 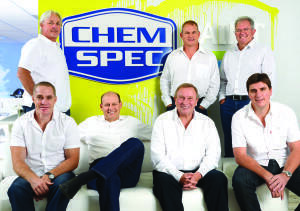 In a bold move at the end of 2012, ChemSpec employed well-known paint industry personality, Baron Schreuder, to head up the company in its drive to become one of the country’s leading coatings companies. “I see ChemSpec as a company with massive potential – they are a major paint exporter, with an automotive paint factory in the USA, and distribution centres in the USA, Australia, Namibia and Botswana, all headed up by the experienced marketer Shane van Niekerk,” says Schreuder. “ChemSpec is also the largest South African owned paint company, listed on the JSE Alt-X stock exchange. Added to this, I see a company that is passionate about coatings – our locally developed automotive paint brands compete head-to-head with the largest paint companies in the world in developed markets like the USA. This is a company that has innovated with environmentally-friendly waterborne paint for vehicles, an area which stands at the pinnacle of coatings technologies. ChemSpec also have a wealth of experience in the wood finish and industrial arena, with many of these products being an excellent fit for Home Improvement retail stores. I am confident that with a focussed approach, we can deliver exciting, superior quality and better value products to the decorative market in South Africa,” he says. To further bolster the team, the company has employed Gerard Metzer, former Marketing Director at Plascon to head up the marketing of this exciting company. “Our retail partners will benefit from a very focused and solutions-driven approach that allows the retailer, the contractor and the consumer to win. We’re not first to this category but we’re going to be one of the best,” says Metzer. William Waller has also joined the company to head up the Industrial Sales division – a very important facet of the group’s business mix. “Our industrial experience and product reputation bodes well for all decorative products that we develop, as they will comply with the same stringent quality standards,” says Waller. The paint manufacturer aims to grow its decorative presence via several channels, with Mica Hardware already playing an important role in the mix. In late 2011, Mica took over the responsibility for ChemSpec’s House of Paint stores, to grow the presence of these specialist paint stores and allow ChemSpec to focus on designing products, building brands and bringing them efficiently to market through a well-tuned supply chain. The entire supply side of the business will now be the focus of its very well respected COO, Bruce Mackinnon. The company has also become a supplier of decorative and speciality products to Mica and Build it stores under its respective house brand liveries. South African business legend, Ivan Clark proudly sits as Chairman of ChemSpec, and sees the future growth of the company coming from a combination of increased international sales, partnerships with leading global companies, a strong drive into African regions and a new, exciting move into the South Africa retail environment. 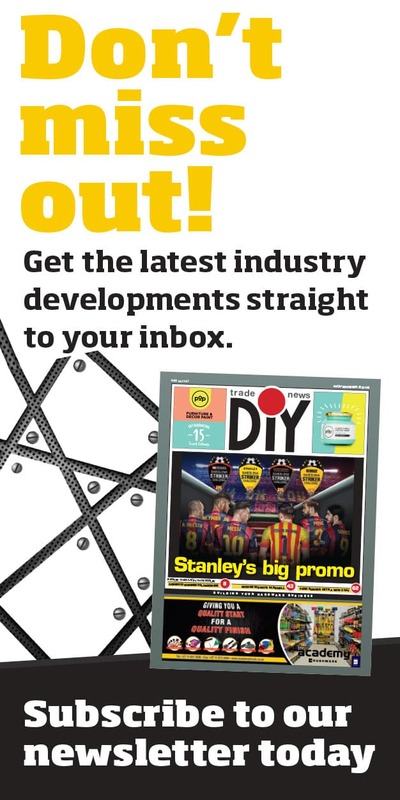 The company has enjoyed several high-calibre international deals in the past year, including the appointment as official distributors of AkzoNobel’s flagship Sikkens automotive range, official partner of Transocean Marine Coatings and the securing of a full license manufacturing agreement with Hesse Lignal, Germany’s wood coatings powerhouse.